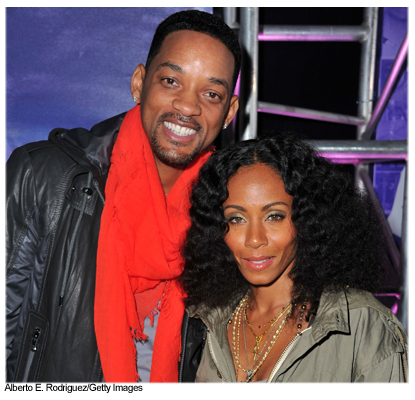 After 13 years of marriage, Will Smith and Jada Pinkett Smith have decided to separate, an insider tells In Touch Weekly exclusively. They have two children, Jaden and Willow, together. And Jada is stepmother to Will's son, Trey, from a previous marriage. We'll keep you guys updated on recent developments.